Leader of the Islamic Revolution Ayatollah Seyed Ali Khamenei called on Iranians form every walk of life to participate actively in an upcoming national census, referring to authentic statistics as the basis of any efficient decision-making for the country. In a meeting with officials from the Statistical Center of Iran and those tasked with holding an upcoming nationwide census, held in Tehran on Tuesday, Ayatollah Khamenei described “accurate, concentrated and scientific information and statistics” as the pillar of any effectual decision-making for the country. The quinquennial census in Iran will begin on September 24 with an Internet-based survey that will last until October 15. Thereafter, the face-to-face method will start, which will take a month. 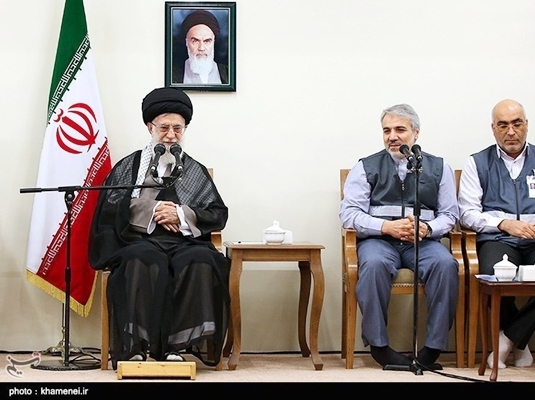 Elsewhere in the meeting, Ayatollah Khamenei called on all Iranian people to participate in the nationwide survey and provide the census takers with accurate information to enable decision makers to come up with “correct, appropriate and effectual” plans. As the officials have given an assurance, the information will be kept secret, Imam Khamenei underlined. Apart from efforts to collect statistics, the “trend in changes” must be also determined to avert unexpected confusion in the contemporary world with pretty high rate of changes, the Leader underlined. As regards the importance of accurate statistics, Ayatollah Khamenei referred to knowledge-based economy, which is a gateway to the country’s development and relies on “educated and innovative human elements”, and said the number of talented and motivated youth in every economic and technical field should be determined. 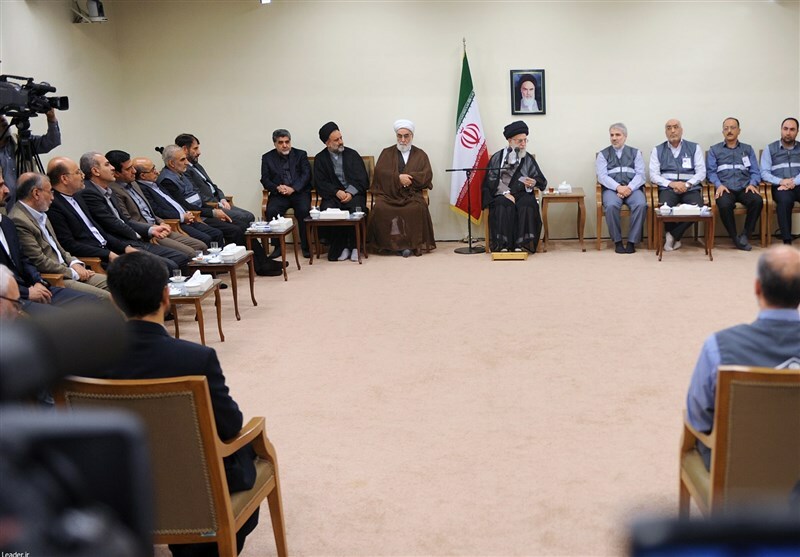 The Leader further highlighted the significance of Resistance Economy, the “real remedy for the country’s woes”, noting that executing the grand plan requires the use of accurate information and statistics and a knowledge of the domestic production and needs. Imam Khamenei also supported the idea of employing modern tools for collecting and processing statistics, stressing that the results of the census should be made public after accurate and scientific processing by the current Iranian year’s end (March 2017). Last week, President Hassan Rouhani ordered all state organizations to cooperate in the census plan and provide whatever manpower, services and equipment necessary for the nose-counting. In a decree issued on Monday, President Rouhani described the plan to count the country’s population and housing as a major work for reaching a realistic image of Iran. According to the 2011 census, the population of Iran was 75 million, showing a four-fold increase since 1956.